The Account Linking Tool for Steam is available now! We believe this tool is solid, but if you encounter any problems please do let us know and we will dig into the database to sort it out! 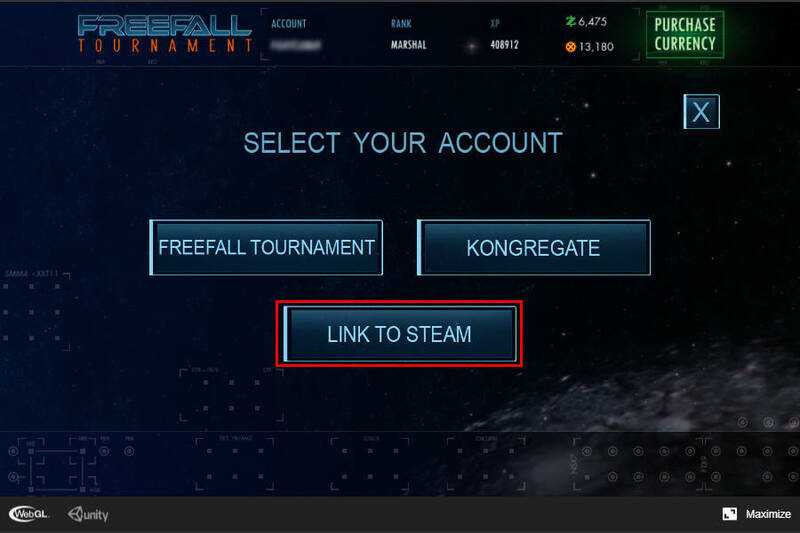 How to link your Y8.com Freefall Tournament account so you can play that character with Steam. NOTE: Any Experience, ZCash or Slugs you had in your Steam account have been added on to your linked character! 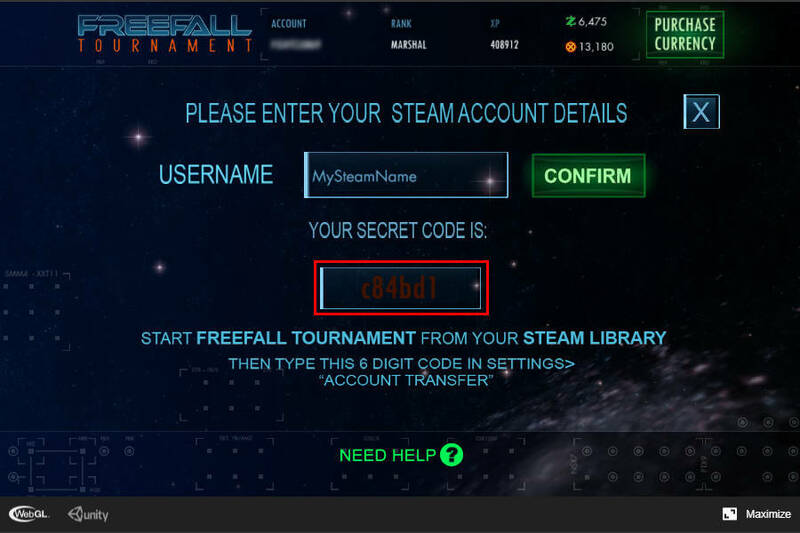 the game does not have a character select screen, and I don’t know if it is possible to access one copy of the Steam game from multiple different profiles inside Steam… so currently it is only possible to link ONE account to your Steam copy. The tool does not allow multiple transfers, so make sure you pick the correct account when generating your secret code! The same instructions again, with screen shots! I have discovered that we may have multiple names for the Steam account. 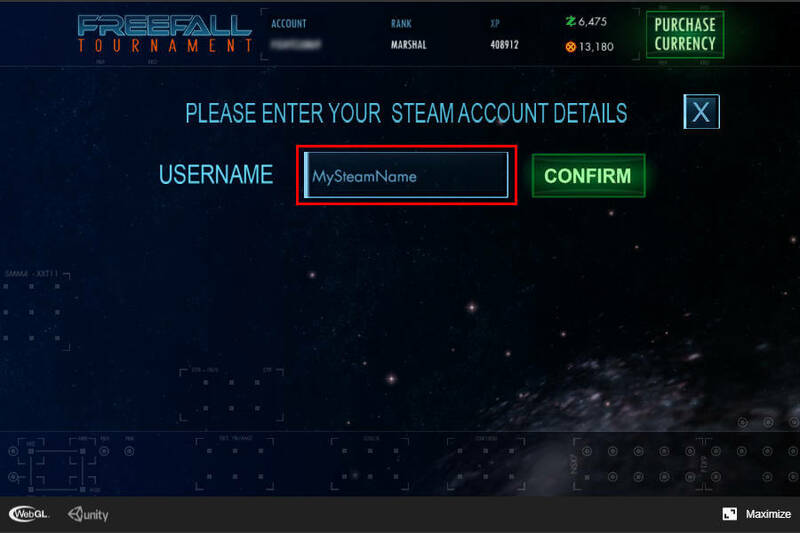 You must use the Profile name, which might not be the same as the one you login to Steam with. To see your Profile name, in the Steam Client it is the name next to "Store Library Community "
Thank you for your dedication to bring this into fruition insane, must have been tough to figure out. Worked as its supposed to. 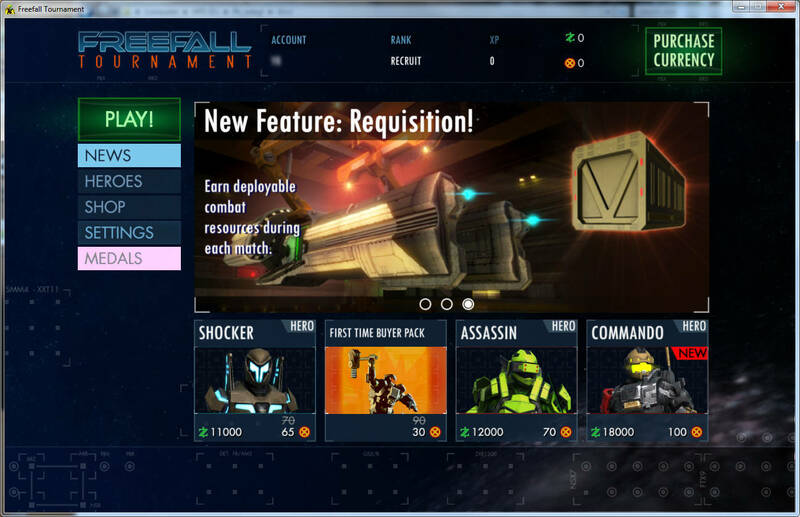 Also the credits earned are also transfered, great job! Now my question is, i wanted to change my nickname but there isnt a way to do that in the game. Can you change it? God bless you for this… hopefully some older players would make a return,i’ve even had some great matches like old times a few minutes ago. 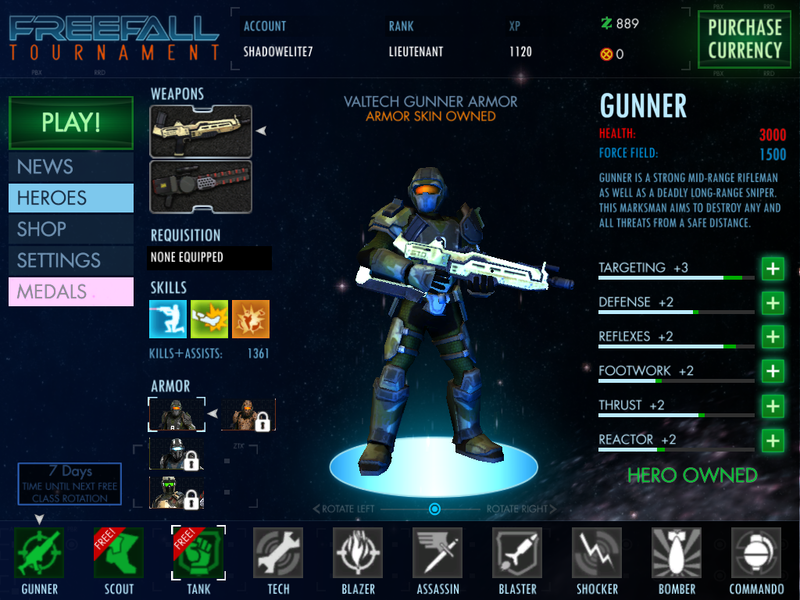 I have multiple WebGL version account want to transfer to Steam version. 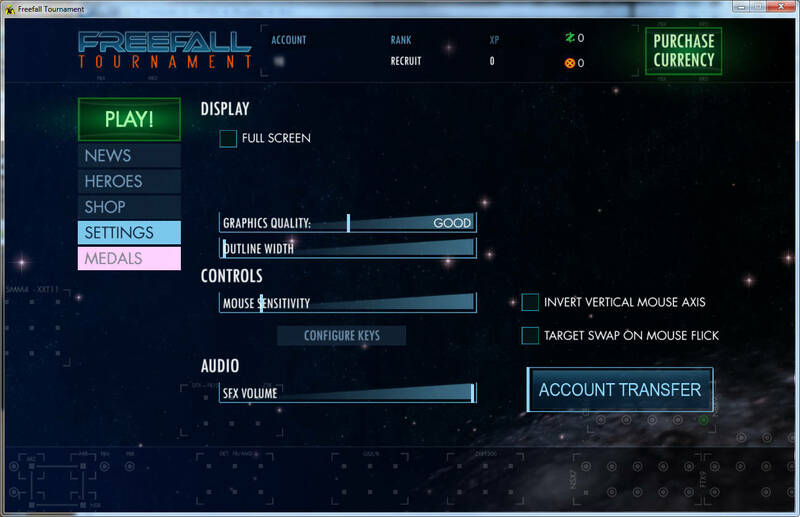 but when I do so, it can only login last account on Steam, transfer from WebGL version. 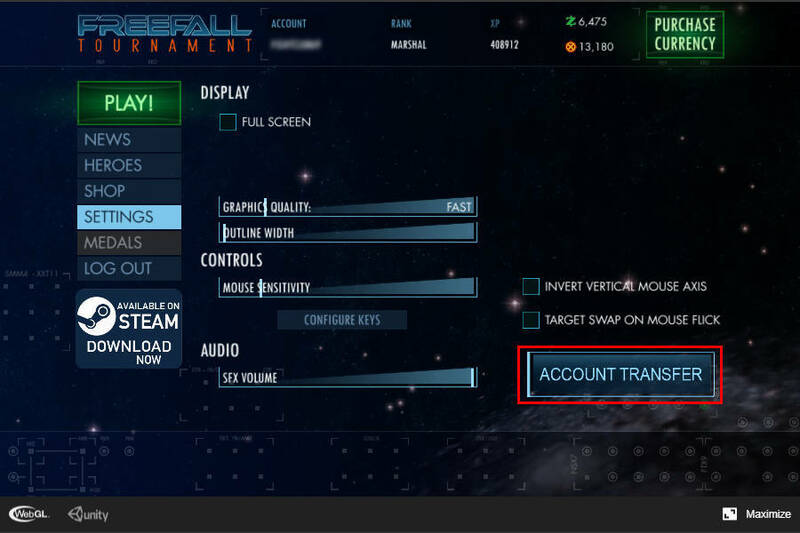 and on steam version it seems theres no any selection option can select Previous transfer account? 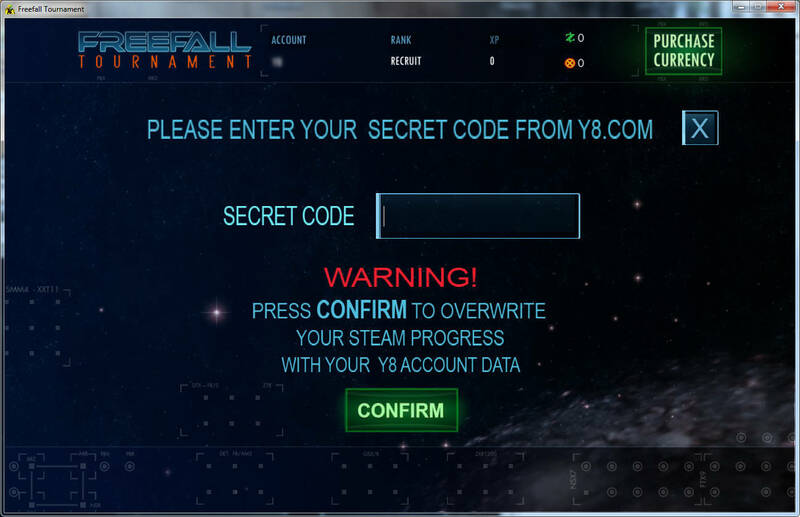 still it will generated secret code. but when I type in the Steam version, it won’t worked. It is only possible to link one account to each copy of the game on Steam. 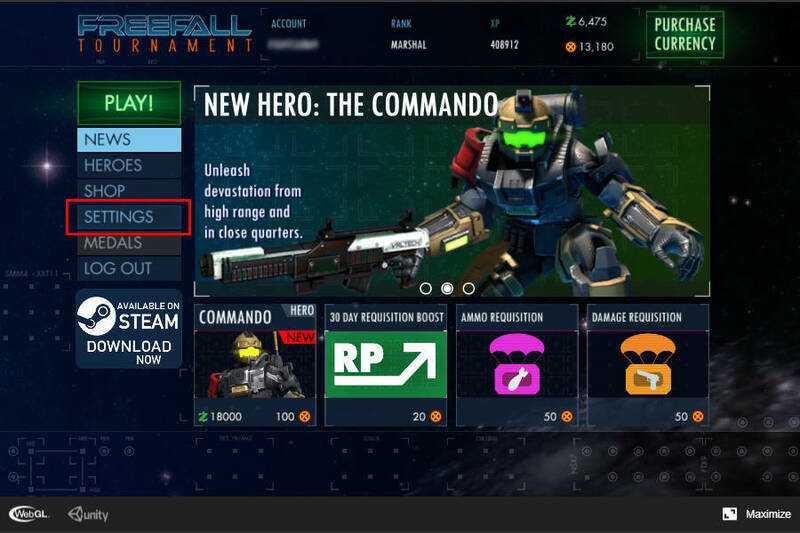 I am not sure if it is possible for us to change this unless we add a ‘character selector’ for the Steam version which somehow recognises all of your accounts and lists them for you to choose from. That is not currently planned but I will discuss it with the other developers and the managers. I will send you a PM where we can discuss this further. Great idea a lot of player enjoy to play sometimes in alt acc, so i had the same doubt, how we can use our alt acc’s, let us know if y’all will work on it. Guys I curious who is this Mar account ? The images are from my developer account. It is Mar but I did not earn it… one of the advantages of being in control of the database!